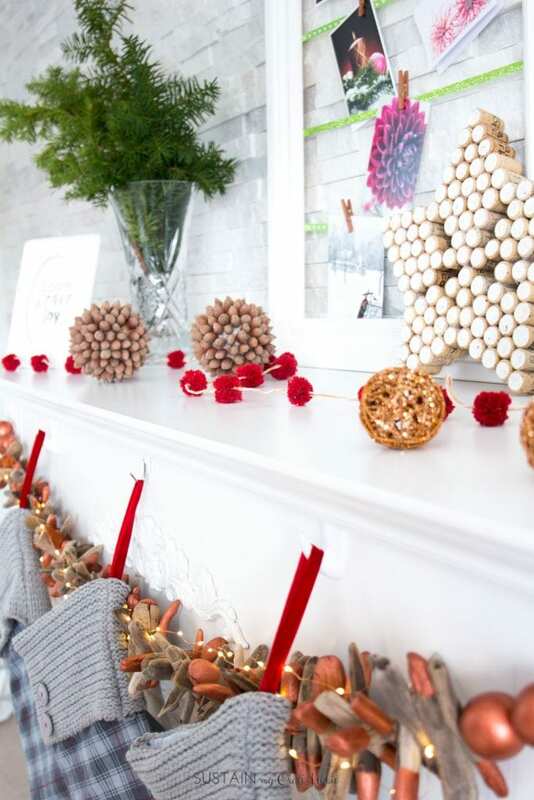 Create a gorgeous rustic Christmas mantel with these 10 DIY ideas. A simple way to add a festive touch to your holidays on a budget. 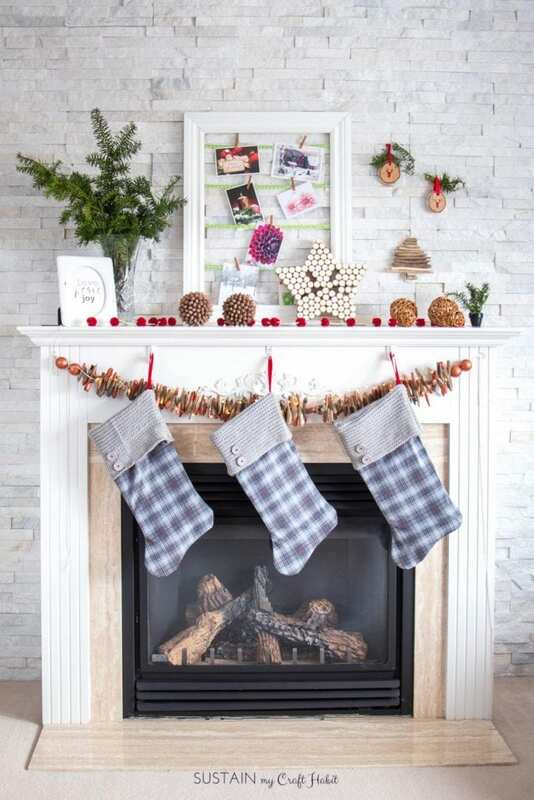 For Christmas this year we thought we’d try something fun and decorate Jane’s fireplace mantel over week-by-week with simple DIY ideas. We started six weeks ago and are finally done, just in time for the holidays. 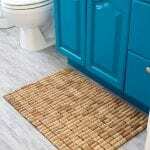 Over each of the past weeks we’ve paired a new DIY project with one that we’ve shared on the blog in the past. And now the time has come for the BIG REVEAL! And here is The After. Voila! (If you notice, I even managed to clean the inside glass of the fireplace!). 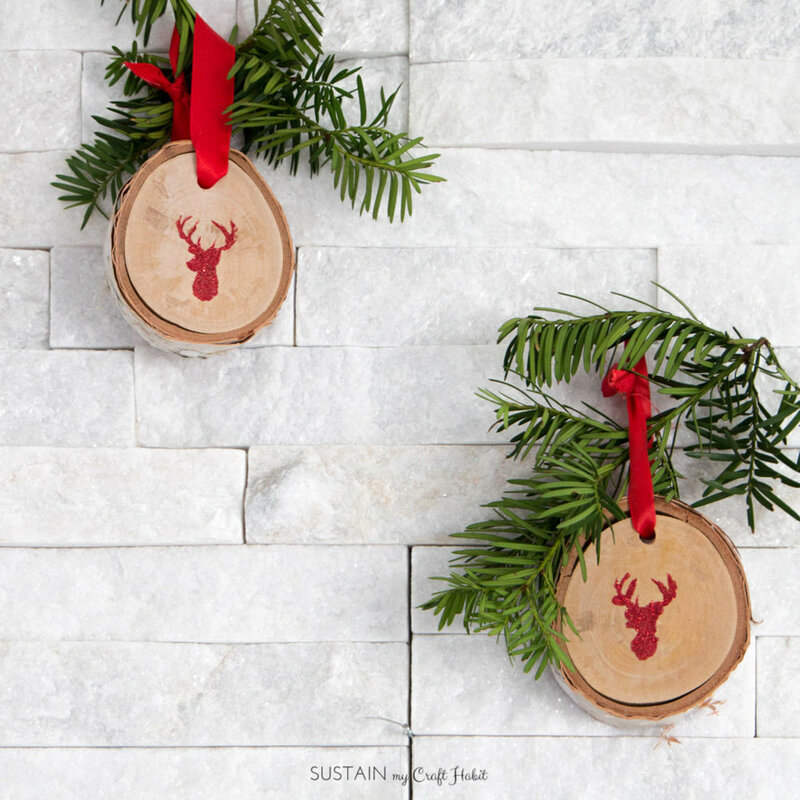 Our goals in creating this rustic, almost Scandinavian-style Christmas mantel were to make most of the decorations ourselves, using natural materials available to us. We were largely able to achieve this goal with only a few add ons (see if you can guess which they were)! 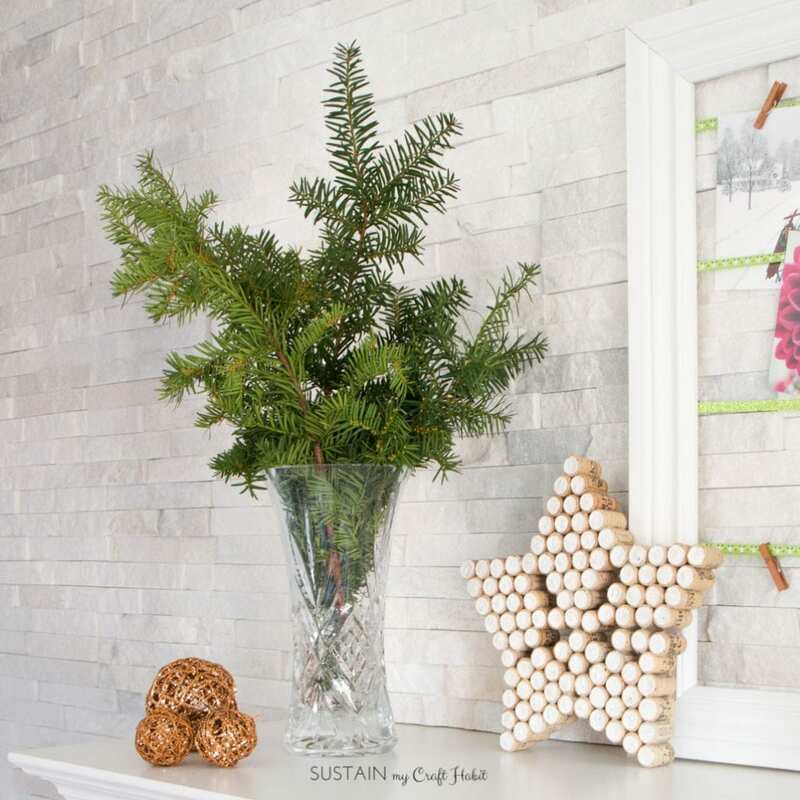 Here are each of the DIY projects we used to make our natural holiday mantel. Some we made last Christmas and others were new this year. 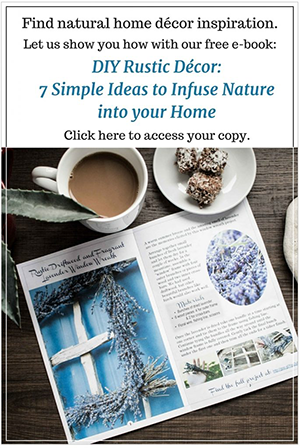 Clicking on the photos will take you to the full tutorials for each décor idea. We also have a video at the end showing how we pulled all the pieces together! 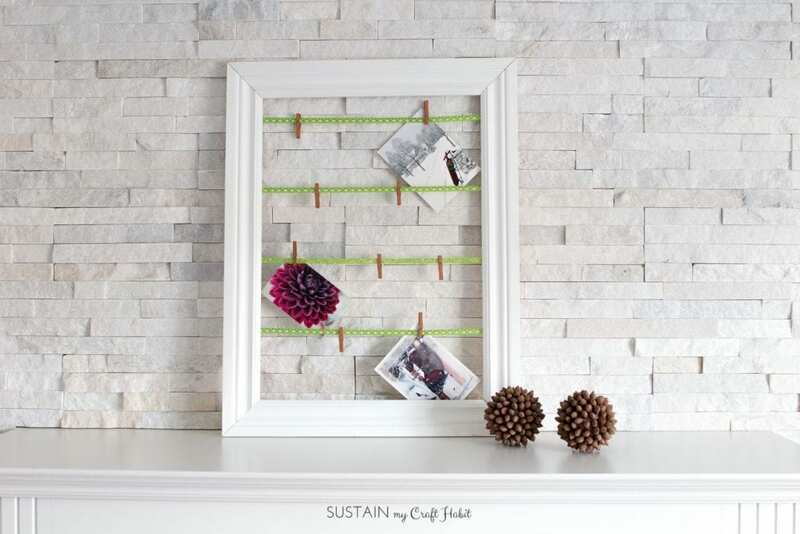 By repurposing a backless frame, you can creatively display your favourite holiday Christmas cards and photos. Who says hazelnuts are only for eating? 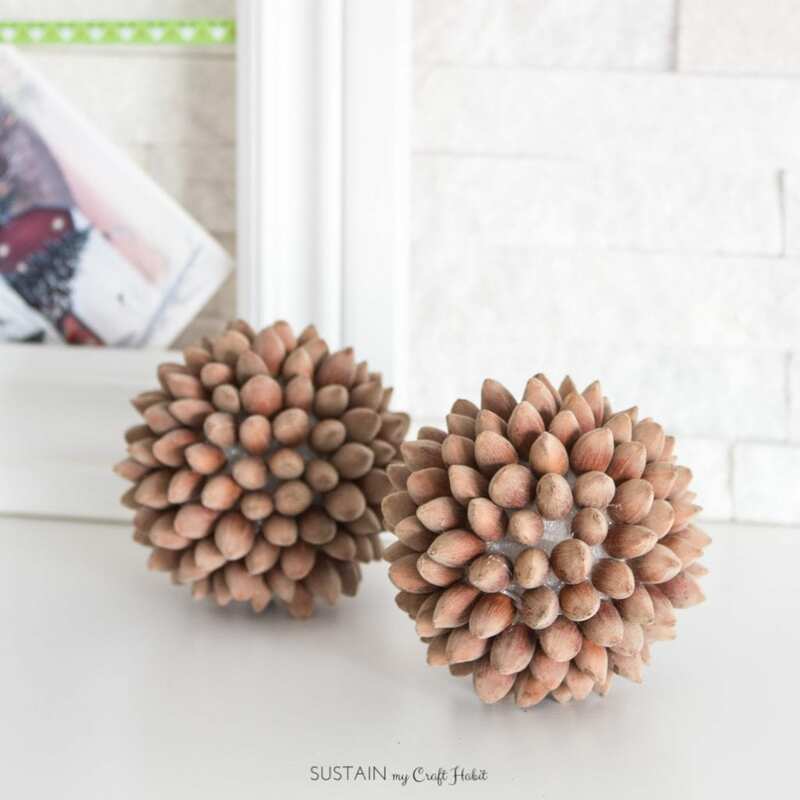 These ornaments are a wee bit nutty but a whole lot of fun to make. Upcycle an outdated picture frame to custom suit your style and fill it with our free Love, Peace, Joy printable. 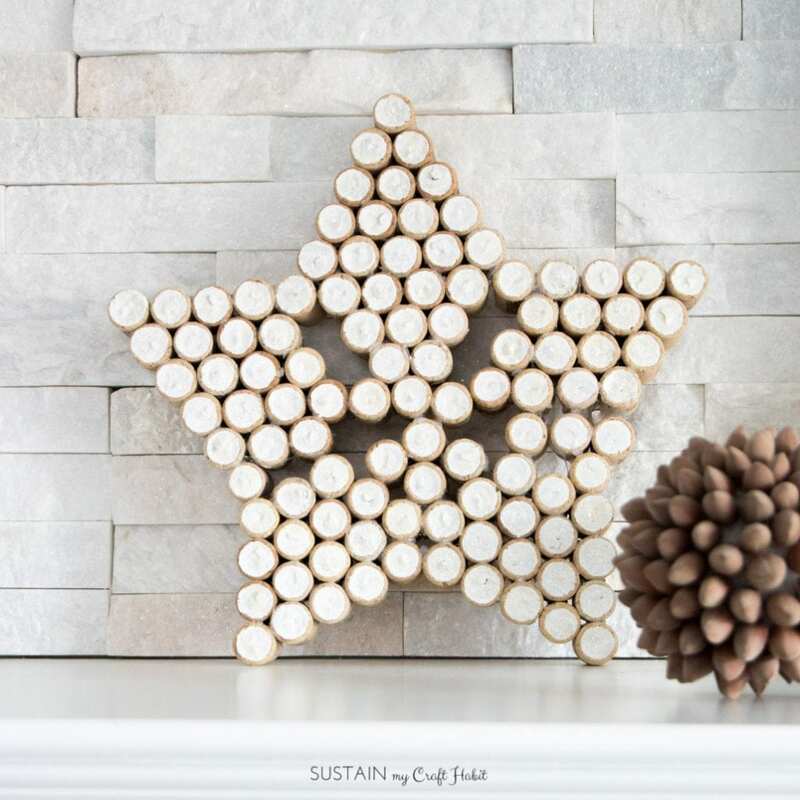 Create this star using leftover wine corks and you’ll want to leave it out all year round. 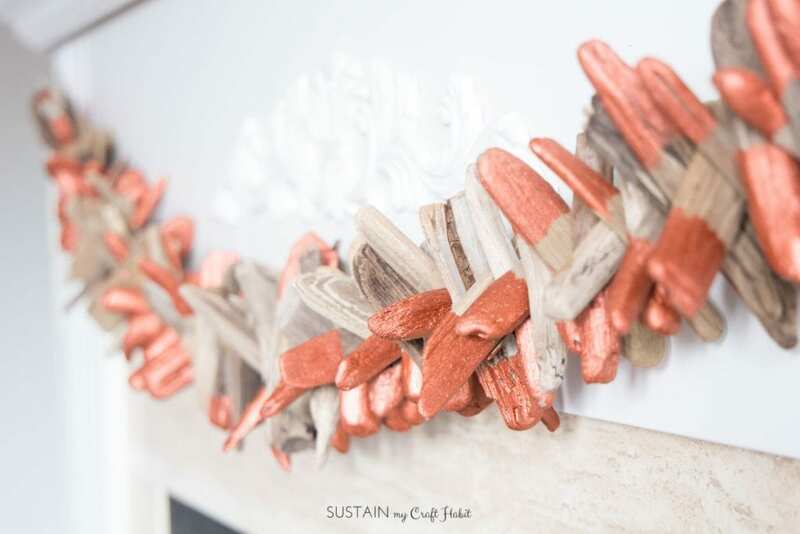 Create an untraditional holiday garland such as this copper dipper driftwood garland. 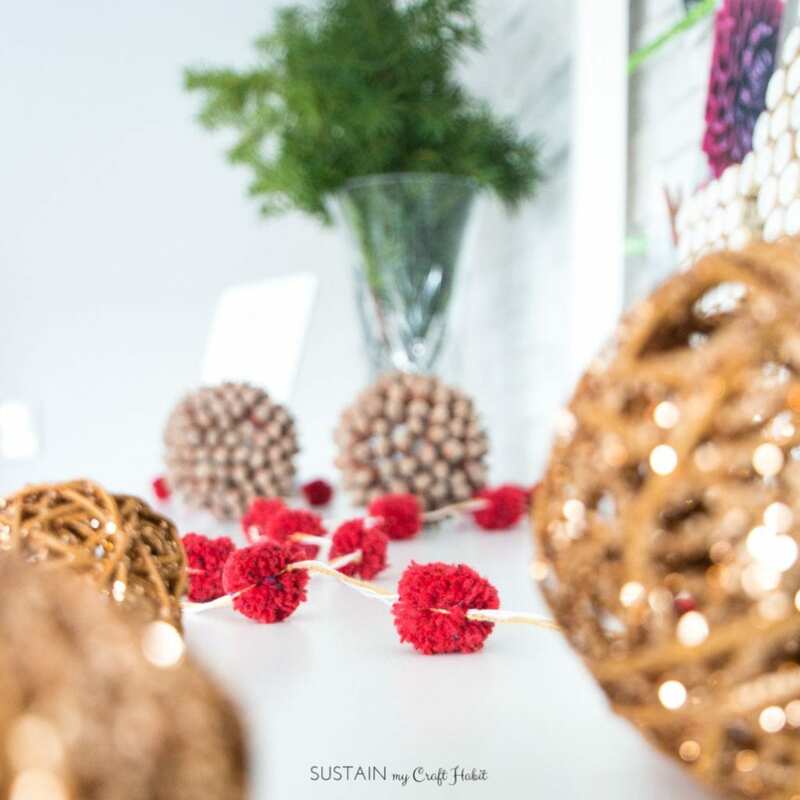 Gather some red yarn to assemble an adorable and versatile mini pom pom garland. 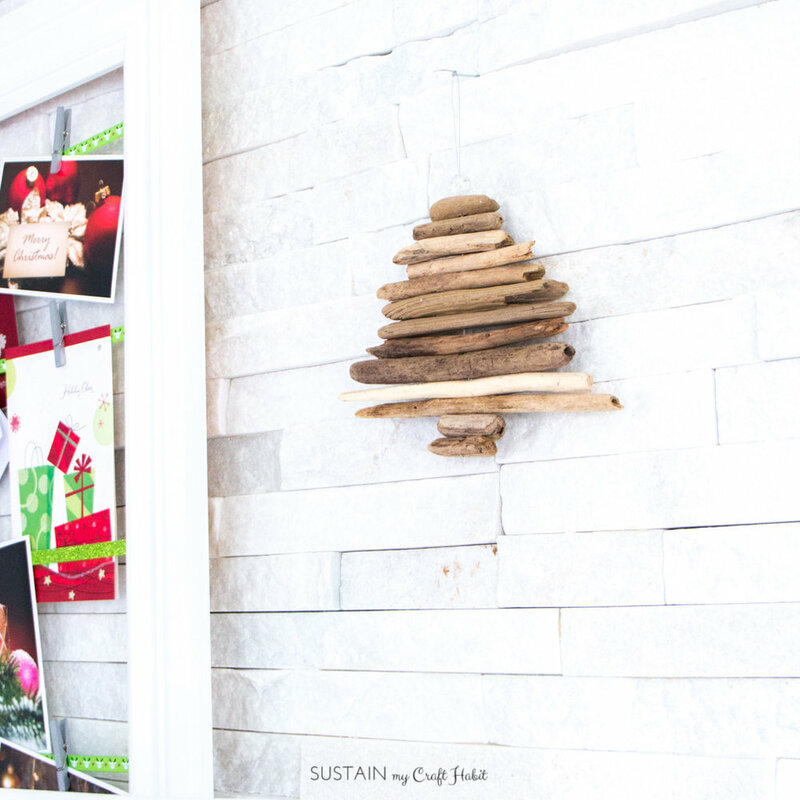 Add some coastal flare with an ornament sized driftwood Christmas tree wall hanging. It doesn’t get much simpler than this. Go forage for some fresh greenery to add to your holiday mantel or table. Add some colour with these embossed natural birch wood slices and pair them with fresh greenery. 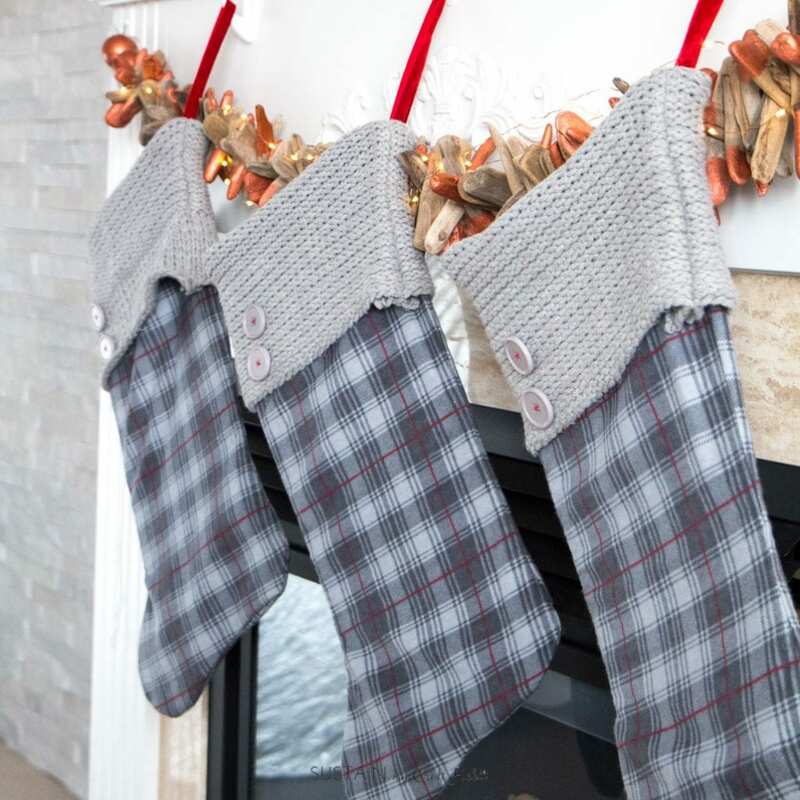 You’ll be raiding your closet in search of sweaters to use to create these cozy and festive sweater stockings. There we go! 10 simple projects you can make and put together to create your own rustic, Scandinavian style Christmas mantel! Here’s a little video we prepared for our YouTube channel. 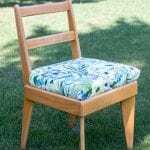 Did you guess correctly which pieces were not made by us? They include the decorative copper yarn orbs we picked up from Pier1 Imports last year, the copper string twinkle lights from our local nursery and the crystal vase to hold the greenery which I received as a wedding gift many years ago! 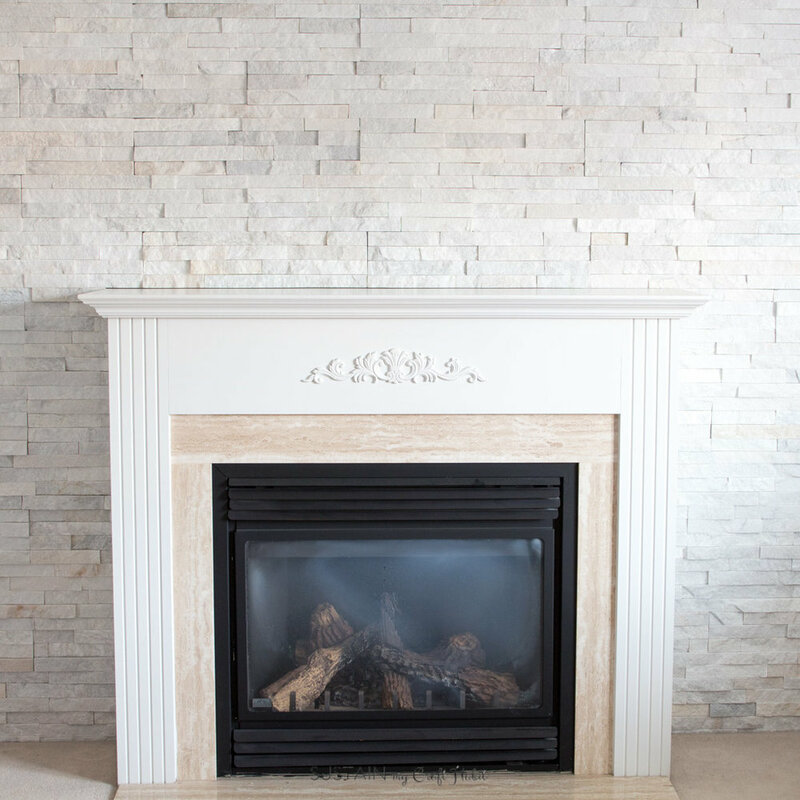 Did you incorporate any new DIY decor ideas to your fireplace mantel this year?